NYPT Chiropractic Health Rehab always appreciates feedback from our valued patients. To date, we’re thrilled to have collected 1 reviews with an average rating of 5 out of 5 stars.  Please read what others are saying about NYPT Chiropractic Health Rehab below, and as always, we would love to collect your feedback. Wonderful experience. Dr. Alexander knew exactly how to help me and I cannot wait to go for my next visit. Thank you Dr. Alexander!